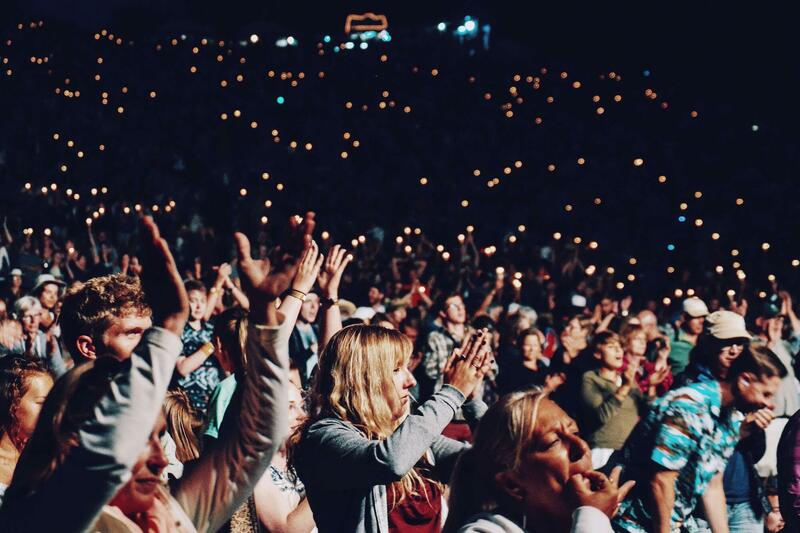 For many organizations, and their teams and people, there is a significant disconnect between strategy and process, between the mission-vision-values statements or their equivalents and the business process pathways that operationalize the strategy. Strategy development is inherently a top-down activity. 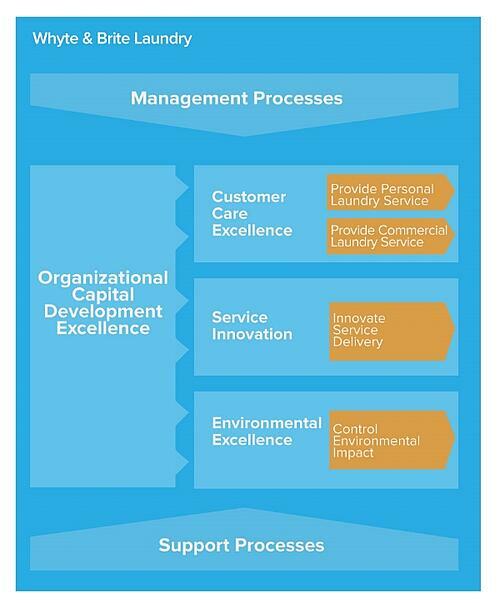 Business process management and improvement is often conducted in a bottom-up or middle-out fashion. With the strategic view ‘coming down’ and the process view ‘going up’ there is a real chance that both fade to gray before they meet. In the resulting ‘gray zone’ the strategy loses its clarity and purpose and process activity fails to coalesce into holistic management practice. Too many organizations end up with two seemingly unrelated conceptual views of the enterprise: the strategy, perhaps with strategy themes and a strategy map, and the process view shaped as value chains, process hierarchies and detailed models. Nice PowerPoint, love the artwork — but no practical support for improvement aspirations. Developing a more coherent view of the inter-relationships between strategy and process makes it much more likely that the strategy will be executed and the processes will be effectively managed. Win-win. Let’s see how that might work. I don’t want to downplay the difficulty and complexity of developing statements of strategic intent (mission, vision, value etc.) but it does seem that this activity is sometimes made more complex than it needs to be. Where there is disagreement amongst the stakeholders then, of course, that can make life very difficult. What need not be difficult is the approach to facilitating and resolving those discussions. What we do for each other? Who are we? What do we want to achieve? What do we have to offer? What are our strengths and weaknesses? How are we different to others? Who are our customers and other stakeholders? Who will want our offerings? Why us? What is our target market? Apart from customers, who else must be satisfied? The Whyte & Brite Laundry has operated successfully for six years and now employs 73 staff. When they first started, it was just the two of them working out of Mike Whyte’s garage. Now they have a large purpose-built site with an investment of nearly a million dollars in plant and equipment and two types of customers: commercial and personal. Personal customers are individuals who bring clothes to Whyte & Brite for cleaning and, where required, ironing. They also return to collect their clothes. Mike and his partner Barbara Brite know that the key to the personal customer business is friendly, personal service. Commercial customers, e.g. hotels and hospitals, have large amounts of regular washing. Whyte & Brite tender for this work and the resulting contracts detail charges and service levels in relation to on-time delivery of high quality service. There is little personal contact and performance is measured on contractual terms. Mike and Barbara had been considering a new service where they purchase the sheets, towels and other items and effectively lease them to the commercial customers. 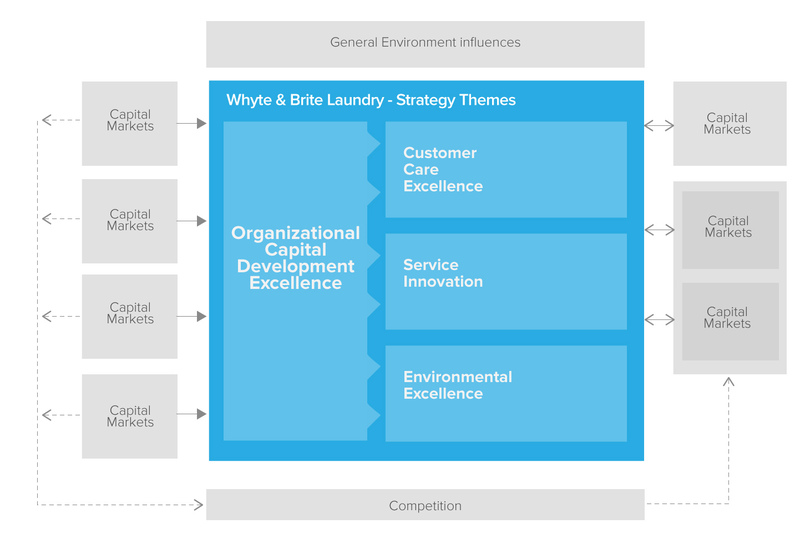 The Whyte & Brite Laundry (see description above) has been through their strategy development exercises. They’ve produced mission and vision statements, along with strategic objectives and a strategy map that highlights strategy themes. This gives a coherent view of who they are, who their customers are, why they choose them, and what they offer each other. These four themes define their strategic intent. for strategy and process information. 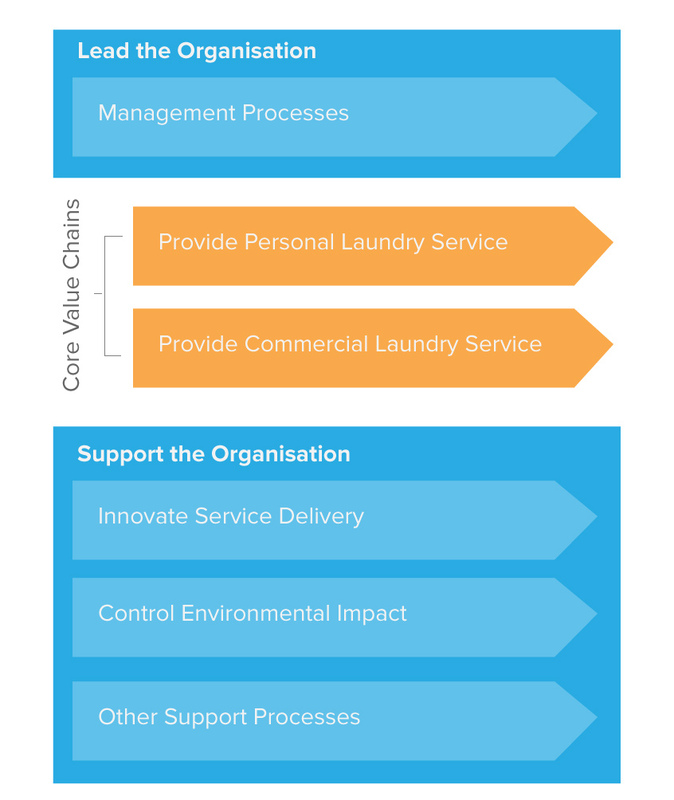 The example in Figure 1 shows the strategy themes for the Whyte & Brite Laundry. In this diagram the large colored box is the Whyte & Brite organizational and everything outside of the box is the external environment in which it operates. We’ll leave Mike and Barb at Whyte & Brite Laundry, and their strategic intentions, for a moment and come back after we’ve considered the processes that will operationalize their strategy. Business processes are the collections of cross-functional activities that deliver value to an organization’s external customers and other stakeholders. They are the only way that any organization can deliver such value. Individual functional areas cannot, by themselves, deliver value to external customers. It follows that an organization executes its strategic intent via its business processes. Business processes are the conduits through which value is exchanged between customers and the organization. Therefore, business processes need to be thoughtfully managed and continuously improved to maintain an unimpeded flow of value with customers and other stakeholders. An organization’s resources are managed ‘vertically’ via the organization chart. Value is created, accumulated, and delivered ‘horizontally’ across that chart. Value is accumulated, not up and down the functions as represented in an organization chart, but across the organization as shown in a business process architecture. The various functions collaborate via business processes to create, accumulate, and deliver value to customers and other stakeholders in the form of a desired product, service, or some other outcome. The organization chart is effectively silent on the all-important issue of cross-functional process work. It is quite alarming to think that in the many organizations where there is no conscious attention being paid to the management and optimization of cross-functional business processes, nobody is responsible for the creation, accumulation and delivery of value to customers and other stakeholders. This cannot be a good idea. Starting from that perspective, the critical elements are that we discover our processes, understand how they should perform, know how they are performing, decide what performance gaps are worth closing, and take steps to affect the required closures. And repeat, forever. The key artifact in effective process-based management is the enterprise process architecture. An enterprise process architecture is a hierarchical model of the processes of an organization. Usually created, initially at least, to include the two or three highest levels, the process architecture provides a powerful visualization and management tool. It includes not just the hierarchical description of process activities, but also the related resources, documentation, performance measures, measurement methods, and governance arrangements. No doubt there are many ways to shape a process architecture. The way that has proven to work well for many is to distinguish management, core and support processes. Core processes are the ones that deliver value to the customer. Management and support (sometimes called enabling) processes are there to make it possible for the core processes to work. So Define strategy is a management process, and Support staff lifecycle is a support process. Management processes are generally dealing with policy and strategy; support processes are generally about operational logistics. At the highest level the core processes are represented by one or more value chains. The value chains represent the value propositions offered by the organization to its customers. Hence the Whyte & Brite process architecture is as shown in because of their relevance to the strategy themes – more on that soon. The multi-layer process architecture shows all of the processes by which Whyte & Brite delivers value to all of its customers and other stakeholders. Along with process performance measures, measurement methods, and an effective way to respond to performance anomalies, the process architecture addresses the alarming circumstance in the traditional functional model where nobody is in charge of tracking value delivery. Figure 3 closes the loop and shows how the key processes operationalize the strategy. The link between high level processes (and their many sub-processes) and the key elements of the organization’s strategic intent facilitates a clear view of how the strategy is executed. Particular initiatives related to the strategy can now be seen as changes to the related processes. Measurement and management of process performance tracks the execution of the strategy. 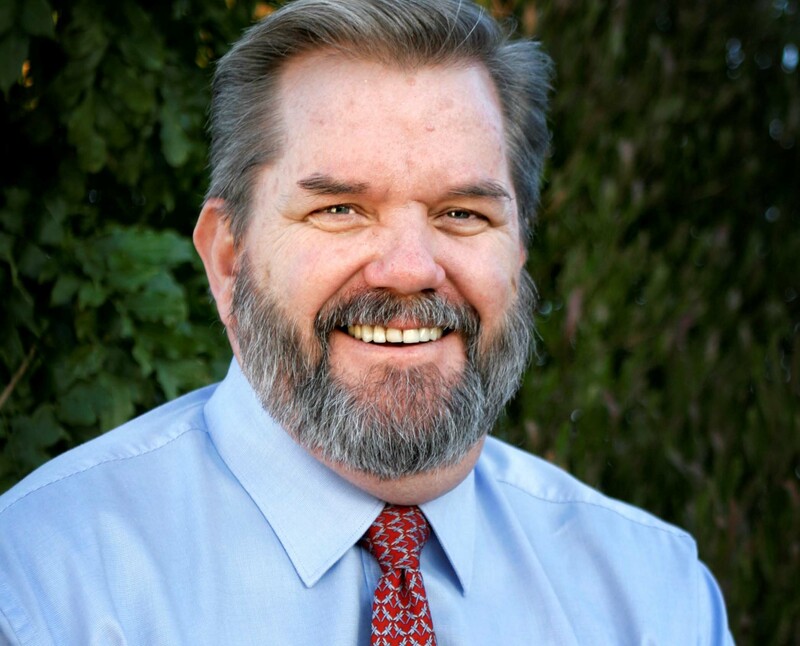 There are many things you might do in response to the issues discussed in this Column. Here are four practical steps you might consider doing now to get started on the creation of sustainable process-based management. Clarify the organization strategy making sure there is a shared understanding. Can you clearly and consistently answer the three key questions? Who are we? Who are our customers and other stakeholders? What do we expect of each other? Identify the strategy themes and capture them in an organization diagram. Define the processes that create, accumulate and deliver value to your customers and other stakeholders. Understand and document the customer value propositions allowing the definition of core value chains. Link the value chains to the strategy themes. Decompose the value chains to at least one more level. If we don’t measure we can’t manage, and we can’t know if we are improving. Determine process performance measures for the value chains and level 1 processes. If these processes were working to the level that the key stakeholders would like, what would they be doing and how would you know? We create, accumulate and deliver value to customers across the organization chart. Products and services are developed and delivered ‘horizontally’ via the collaboration of departments and teams. The organization chart is entirely silent on the critical issue management of cross-functional process activity. Appoint Process Owners to be accountable for responding when the process performance is outside of an acceptable range or trending in that direction. 1 Rummler, A. R., and Brache, P. B. “Improving Performance: How to Manage the White Space on the Organization Chart”. John Wily & Sons, San Francisco. 1995. Many people contribute to the development of the ideas reflected in my blog posts. For this particular post I would like to acknowledge the contribution made by Khaled Haj. Althenayan of King Abdullah bin Abdulaziz University Hospital, and Bassam AlKharashi and Abdullah AlHaqbani from ES Consulting. It is my privilege to be working with these gentlemen on the development of a process-based hospital management model in Riyadh, Saudi Arabia. My thanks also to Leonardo Consulting colleagues Indrajit Chaudhuri, Marco Fargnoli, and George Smith for their review insights. This article was originally posted at http://www.bptrends.com in July 2014.